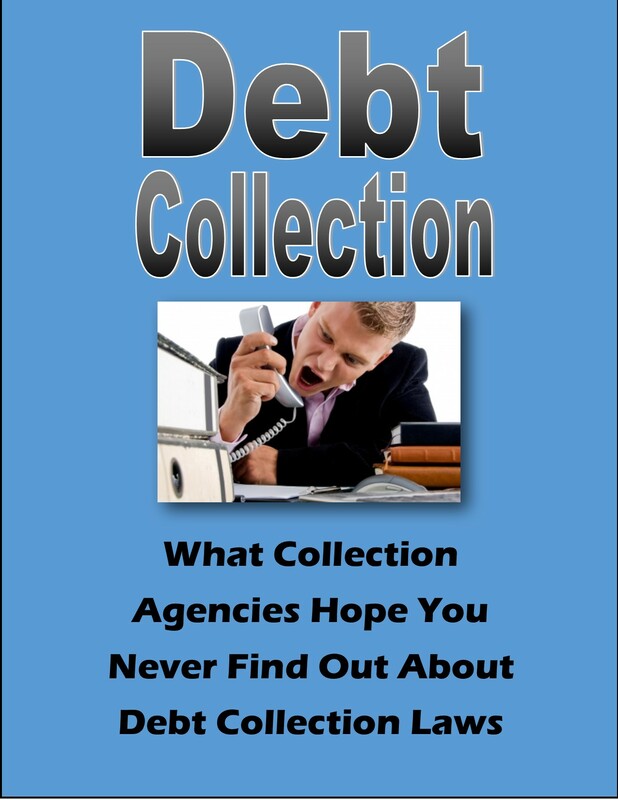 Use the sample letter on the next page if you want to tell a debt collector that you aren’t responsible for this debt, and that you don’t want to be contacted again. 1. Read the background below. 2. Fill in your information on the sample letter and edit it as needed to fit your situation. 3. Print and mail the letter. Keep a copy for your records. You should consider sending the letter by certified mail or another method by which you can establish when the letter is received by the intended recipient. This letter tells the debt collector to stop contacting you unless they can show evidence that you are responsible for this debt. Stopping contact does not cancel the debt. So, if a debt collector still believes you really are responsible for the debt, they could still take other action. For example, you still might be sued or have the status of the debt reported to a credit bureau. and identified the debt as [any information they gave you about the debt]. I do not have any responsibility for the debt you’re trying to collect. you believe that. Stop all other communication with me and with this address, and record that I dispute having any obligation for this debt. If you stop your collection of this debt, and forward or return it to another company, please indicate to them that it is disputed. 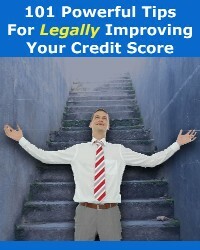 If you report it to a credit bureau (or have already done so), also report that the debt is disputed.